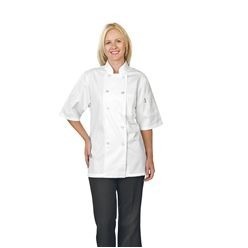 If you want nice chefware, look no further as Giftwrap might have exactly what you need or are looking for. 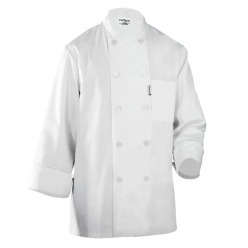 While there are a range of items available in chef ware at Giftwrap, one is the charmont executive chef jacket in large. 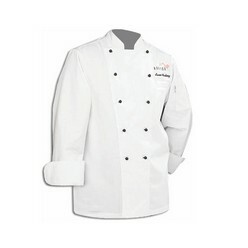 The jacket is uniquely designed and is made out of durable material. Finally, the jacket is available in white. Get the jacket at Giftwrap and you won’t be disappointed with the results.